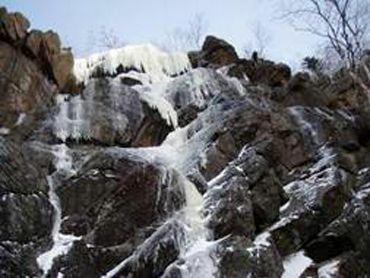 Located just north of the Gunks, near Hunter, New York, the Catskills host a lifetime worth of ice climbing and they are only about 2 hours north of New York City. Here is just a sample of what's possible - check out the new, third edition of An Ice Climber's Guide to the Catskill Mountains to see all of what is has to offer. Located in North Cascades National Park, El Dorado Peak offers some great introductory and intermediate objectives. Guarded by a long 6hr - 8 hr approach, the El Dorado Peak area allows access to many options. Here's some highlights from our past climbs from the El Dorado's East Ridge, and the Dorado Needle. Located in the North Cascades National Park, like many of the other peaks in the area, Mount Shuksan offers many great objectives such as the Sulphide Glacier, Fischer Chimneys, and North Face. A visit here and you'll soon see why the North Cascades is known as the "Alps of America". Please enjoy our photos of some past visits. Carstensz Pyramid is one of the Seven Summits. At 4884 Meters (16,023'), it is low compared to the rest, however it is the most technical and quite difficult to access. Cochise's Stronghold is located near Tombstone, AZ. just north of the Mexico border. Cochise offers hundreds of single and multi-pitch for climbers of all abilities. 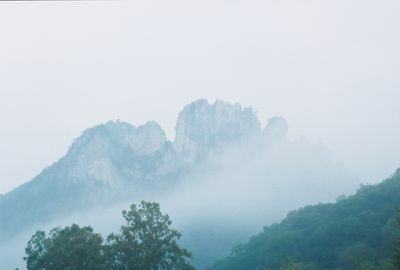 Climbing ranges from sport-climbing to long, traditional-climbing on routes involving cracks, flakes, and its reknown "chicken-heads".